across Namibia over the past two years and is encouraging more customers to join. Through this campaign, customers are invited to share their stories on how they have used Letshego financial solutions to sustainably improve their lives and the lives of people in their communities, through a competition where they stand to win a productive asset. Letshego customers are given the opportunity to win productive assets worth N$100,000 where five winners will be selected by an independent panel of judges. The campaign runs for three months until 31st October 2018. In order to enter the competition, customers obtain entry forms from any of our access points across the country, provide an account of ways that they used their funds productively and then submit their entries to participate in the competition. Entries are then reviewed and ten finalists are shortlisted by the Executive Management team, following which, an independent panel of judges select the top 5 winners. 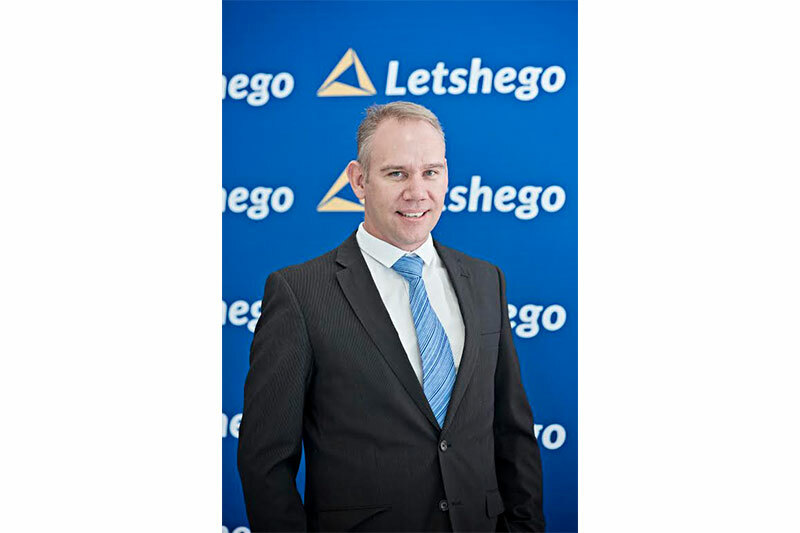 The Improving Life Campaign forms part of the Group’s continued commitment to become a leading African inclusive finance group and has been rolled out across the other ten countries and consumer markets where the Letshego Group operates. Through the campaign, Letshego has been able to gain insights that have spurned them to develop more appropriate solutions, whilst also encouraging customers to borrow for productive rather than consumptive purposes. In addition to the Improving Life Campaign, Letshego has invested N$400,000 over the past two years towards financial literacy for its customers through workshops held across the country with their strategic partner, Financial Literacy Initiative (FLI). Letshego’s philosophy rests on creating financial inclusion through providing simple,appropriate and accessible solutions to its customers, especially to people who have historically been excluded from the formal financial sector. Kali added that they will continue to promote and drive financial inclusion and improve financial literacy for all Namibians. Their 2017 social impact survey for 2016/17 revealed that 79% of Letshego Bank Namibia customers used their loans for productive purposes. Itself, an amazing feat of accomplishment. Letshego Namibia’s mission is to increase financial inclusion within the Namibian economy by leveraging digital innovation. They provide financially inclusive solutions to over 52,000 borrowers and now offer deposits, savings and payment solutions through their recently launched LetsGo All-in-1 account that will significantly enable customers to access broader financial solutions.